The OVO Energy Women's Tour is expanding once more and will have six stages in its 2019 edition. The race is included in the UCI Women's WorldTour. The women's race is going to have one more stage and will continue challenging gender inequality by matching the prize with the one that is given at the men's race. 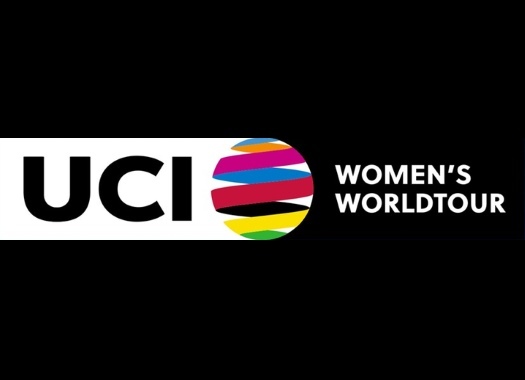 In the 2019 edition of the Women's Tour, 14 out of the 15 world's top teams participated and fielded 120 riders. "We are delighted to have been granted a sixth day of racing for the OVO Energy Women’s Tour to build upon the success of the first five editions," said Race Director Mick Bennett. "Teams and riders have been asking us to extend the event and to broaden the range of stages, which the flexibility of a sixth day will enable us to do." "This is fantastic news, both for the event and for women’s cycling as a whole," added Julie Harrington, Chief Executive of British Cycling. "We have been very open about our determination to close our sport’s historic gender gap, and this is yet another step towards that. Our ambitious target to get one million more women on bikes by 2020 is well on schedule, and the increased opportunities for women and girls to watch the world’s best female riders racing on British roads can only help us towards that goal."